Always the calm in the event-planning storm—she could fix a ripped wedding dress, solve the problem of an undelivered wedding cake in the nick of time, and move a party with two days' notice when disaster struck—there was no crisis that she couldn't turn into a professional triumph. Somewhere along the way, she felt a stirring in her heart and began yearning for more than just standing on the sidelines living vicariously through other people's lives. She fell in love, had her heart broken a few times, and then one day she found true love in a place so surprising that it literally knocked her out of her chair. As Gilbert learned over and over again, no one's entitled to an easy road, and some people's roads are bumpier than others. But survive each twist and turn she does—sometimes with tears, sometimes with laughter, and often with both. 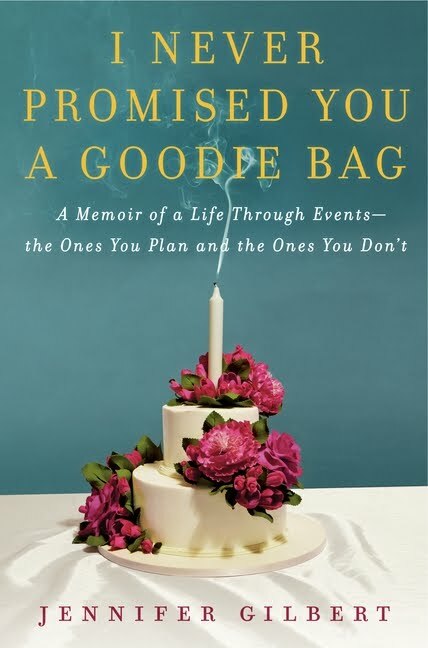 Warm, wise, alternately painful and funny, I Never Promised You a Goodie Bag is an inspiring memoir of survival, renewal, and transformation. It's a tale about learning to let go and be happy after years of faking it, proving that while we can't always control what happens to us, we can control who we become. And instead of anticipating our present in a goodie bag at the end of an event, we realize our presence at every event is the real gift. 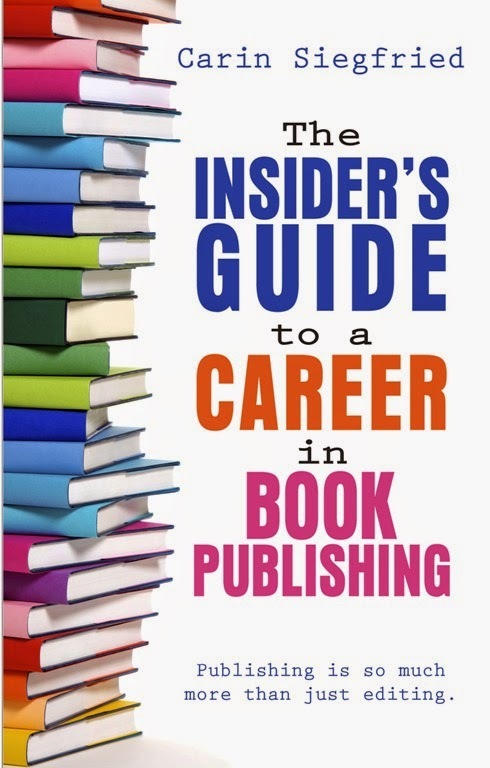 Publishing by Harper on May 15, 2012. This sounds really interesting. 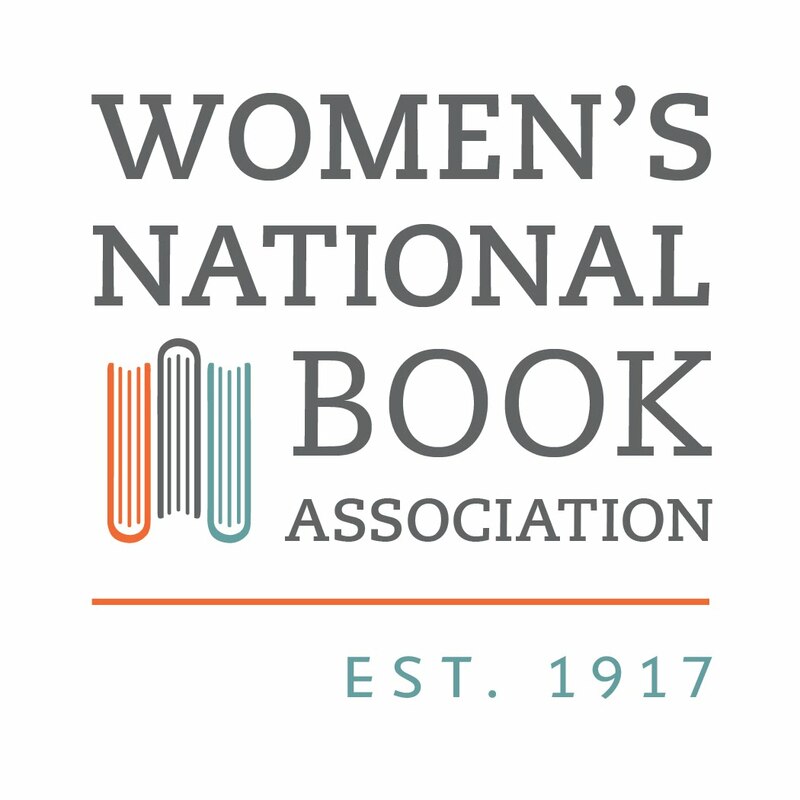 Will definitely be adding to my TBR list! Join my 2012 Teen Top Ten Reading Challenge!